Play FREE the Best Sonic Games in High Quality on PC and Mac directly in your Browser! Relive the old glories, Browse our Sonic Games Collection and Enjoy Playing Online. NO EMULATOR OR ROMS NEEDED! Are you a big Sonic the Hedgehog fan? If you are then maybe you will like to play those old Sonic Games from Sega again on Emulator Online and relive the good old days. We all remember this blue guy with the spiky hair zipping around collecting rings and what not. That blue streak that he makes is also why some players call him the blue blur. 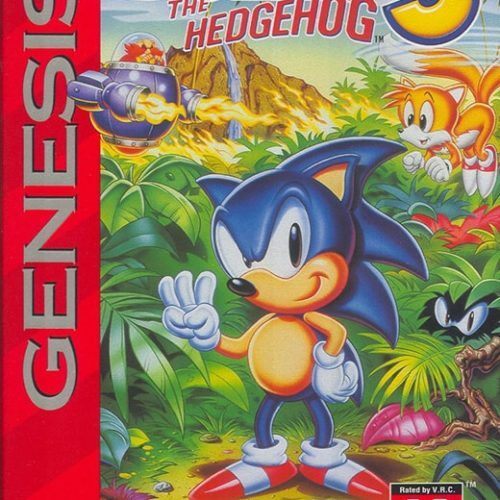 Sonic the Hedgehog is a game series that has fought through the console game wars and survived. It has been around for 26 years – who would have thought it would stay on that long. Today, this lovely hedgehog is one of the most iconic characters the world over. You may have even spotted him on the Olympics if you paid attention rivalling against none other than Mario. Now, if you remember, the Super Mario game franchise was the biggest hit and it reigned in the video game industry for many years. It sort of dictated anything and everything about video games back then. It was like, if you want to introduce something new then you will have do it through the Mario franchise owners – Nintendo. Sega was coming into the video game landscape and they wanted to come up with a game character that could match Mario. 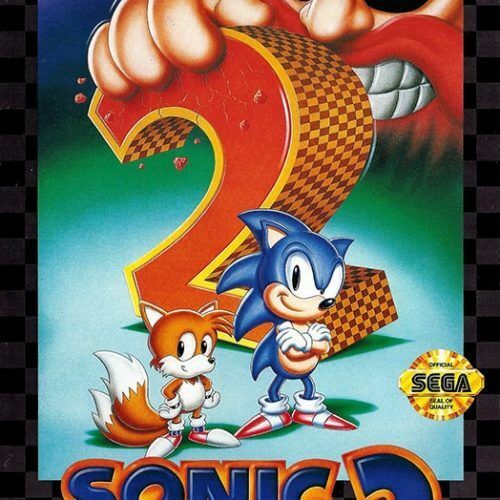 The blue color on Sonic games matched the Sega logo along with the stripes on the letters. On top of that, theirs was supposed to be a different platformer. Just like Mario, Sonic also had a main antagonist by the name of Dr. Robotnik or Dr. Eggman. If Mario jumps around, the blue hedgehog on the other hand zips across the screen turning into a round blue blur. A lot of physics is involved in making him run faster along the game – which meant using a combination of technique and knowledge of the zone you’re in. Those are not the only features that made Sonic unique from other platformers. Other elements that have become a staple for all versions of this game both retro and otherwise include animals, springs, rings (of course), the chaos emeralds (who would ever forget those), check points, those giant rings that would transport you to other stages of the game, and super transformation among others. These features made the game experience unique making Sega consoles very competitive against the Nintendo Entertainment System. Sonic games have had their ups and downs through the years – who can blame them? What may have made Sonic quite resilient is that unique combination of speed and attitude that still is unmatched today. 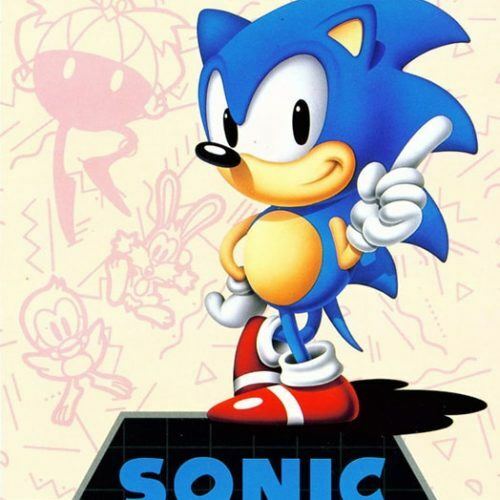 We have in our collection Sonic video games for different consoles like the Sega Genesis (1991), Sega Saturn (1996), Dreamcast (1998), to the non-Sega systems that were released from 2001 and onwards. All of these titles have been beautifully emulated for your browser here on our retro video game website (on PC and Mac). Our collection of Sonic the Hedgehog games is quite extensive. We pretty much have every retro game that has ever been created. Take the time to browse the titles and read the short descriptions of each game. Note that we have also included versions of the different games in different languages. You will find Japanese, German, English and versions in other languages. Note that unlike other gaming portals, we try to minimize the amount of Ads that you will see in our gaming pages. We want you to spend more time enjoying the games rather than get distracted by the ads. Are you ready to play the best Sonic games of all time? Don’t forget to follow us on Facebook to get the latest news and updates.